Earlier this year, many were predicting 2018 to be the year of security tokens. As with the industry as a whole, these were likely inflated expectations. However, security tokens are still very much a force to be reckoned with, and their serious disruption potential regarding the financial system remains unchanged. Over the course of 2017, huge amounts of capital ($5.6 billion) were raised through ICOs. However, most of this capital was raised for transactional cryptocurrencies and utility tokens. Due to regulatory complexities, security tokens have thus far been largely absent from this new way of raising investment capital. And yet, there are $256 trillion worth of real assets in the world, indicating why both crypto and financial experts are so excited for the long-anticipated arrival of tokenized securities. Some call it the biggest innovation in the world of securities since they have been in existence, and the potential market capitalization of security tokens can be easily valued at over $1 trillion already, once the crypto industry figures out how to facilitate security tokens. In this article, we’re giving substance to the claim that security tokens are a trillion-dollar opportunity, after which we take a look at the leading players in this exciting segment of the blockchain industry. What’s the Big Idea of Security Tokens? The idea of security tokens hasn’t been around for that long, and was realistically introduced early 2017. The concept quickly gained ground, and currently entrepreneurs and investors alike are eagerly jumping on the vacant yet promising tokenized security space. Already there are over a dozen serious players in the security token market. First off, securities themselves are nothing new, as they’ve been around since the 13th century. According to Investopedia, securities are financial instruments that hold some type of monetary value and represent ownership (stock), a creditor relationship (bond), or the representation of rights to ownership (option). They can provide a variety of financial rights to the owner of the securities, such as equity, dividends, or interest. Moreover, investors in securities expect the value of the security itself to appreciate over time. Securities generally derive their value from another asset. In all these regards, security tokens are pretty much the same as traditional securities. The main difference between the two is that the latter type is tokenized, automatically organized, and managed through smart contracts and based on a blockchain infrastructure. These innovations to the security space present the opportunity to completely revamp the infrastructure of traditional security issuance and exchange, by which the true disruption of security tokens will stem from the dramatic efficiency gains in both costs and time. Security tokens present a completely new instrument for raising capital and distributing wealth, as well as an entirely new way for organizing capital, information, and investors. The efficiency of tokenized securities comes largely from the removal of middleman from the otherwise bureaucratic and stringent security procedures. Smart contracts enable the automation of processes without the need to trust third parties, leading to serious cuts in terms of cost and time spent. Programmable securities: One of the most exciting opportunities introduced by security tokens. Specific rights included in the securities, such as dividends, votings rights, and interest can be programmed into the security itself and be fully automated (for example, monthly dividends). This programmability can also be taken once step further for features such as governance, compliance, and KYC procedures. We are only just exploring the options, and the sky really is the limit for what we can really do with programmable securities. Ownership and transferability: Because of the underlying blockchain technology, tokenized securities ownership is immutably and irrefutably stored on a decentralized ledger. Moreover, this allows for the instant transfer of securities between different owners at unmatched low fees. Increased liquidity: Much faster trading on secondary markets, less liquidity premiums for early investors, which ultimately result in great market efficiency (especially given the ease of transferability of security ownership). 24/7/365 trading: Blockchains generally aren’t subject to downtime, and the trade of digital assets is always live. Lower costs: Cost of issuance, registry, exchange, underwriting, clearance, settlement, reporting, and compliance can all be dramatically reduced through the automatization of these processes. Strong increase in addressable investor pool: Because of the ease of transferability and borderless of blockchain technology, tokenized securities will open otherwise inaccessible investment opportunities to people globally Moreover, the previously mentioned fractionalization, low capital investors can invest in a near infinitely broader range of assets. Transparency: Because of the decentralized ledger, instead of using third parties, all transactions of a security are visible, leaving much less room for manipulation and corruption. Because security tokens are prone to established regulatory frameworks (Regulation D, Regulation D+, and Regulation S in the US, for example), gaining regulatory compliance for these tokens is a well-known process. Even though regulations are still an obstacle right now, they won’t pose a huge problem in the future because of this, and it should be a straightforward process for platforms launching security tokens to establish themselves as fully regulatory compliant. There is an expectation of profit from the work of the promoters or the third party (outside the investor’s control). In early 2017, the Securities and Exchange Commission (SEC) started to crack down on tokens it perceived to be securities by applying the Howey test. 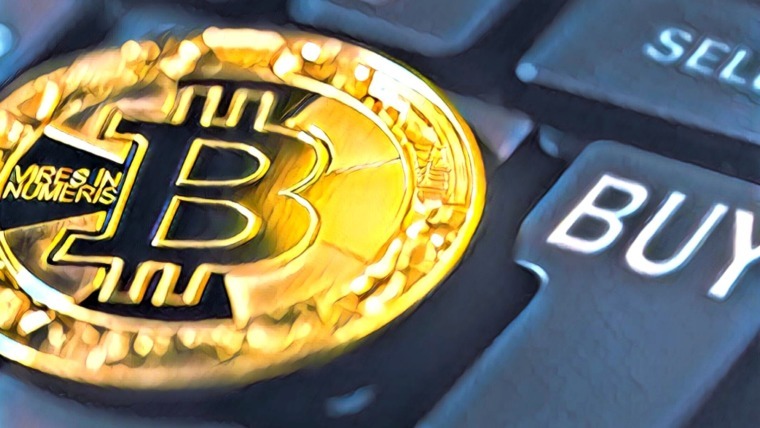 Similar moves were made by regulatory bodies across the globe, leading to the disappearance of security token listings on regulatory compliant exchanges. 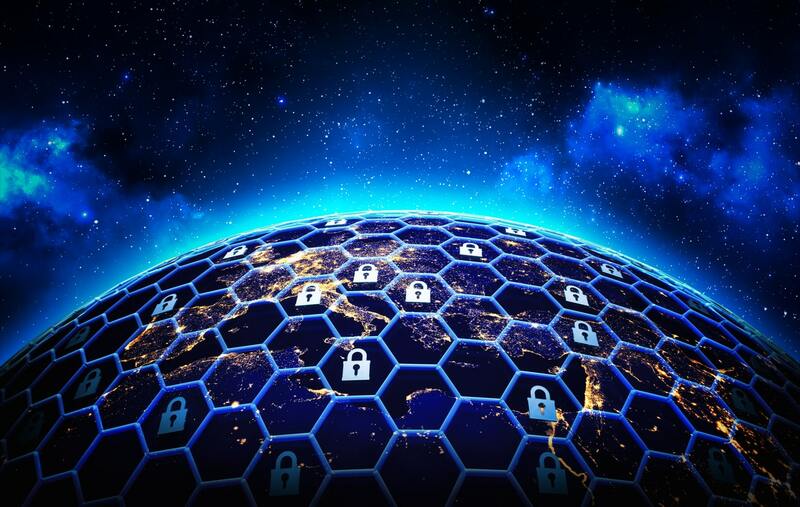 Regulations are in place for a reason, to protect investors by enforcing compliance and the correct distribution of information on security-issuing organizations. Even though removing middleman from the securities system will lead to serious increases in efficiencies, middleman are also in place to provide complex supporting services such as: underwriting, marketing materials, solicitation of investor interest, insurance, high levels of security and regulatory compliance. When you remove the middlemen from the securities issuance and exchange process, many responsibilities are shifted from these middlemen to the buyer and sellers, which is exactly why the rules and regulations concerning securities were established in the first place. Platforms allowing for issuance of security tokens will have to facilitate and ensure these processes through their platform and smart contract frameworks. They will have to fully replace the middlemen, which comes with great responsibility. The question remains whether these can all be facilitated by security token platforms and their smart contracts, which is an excellent bridge to presenting the most interesting projects in the security token space. 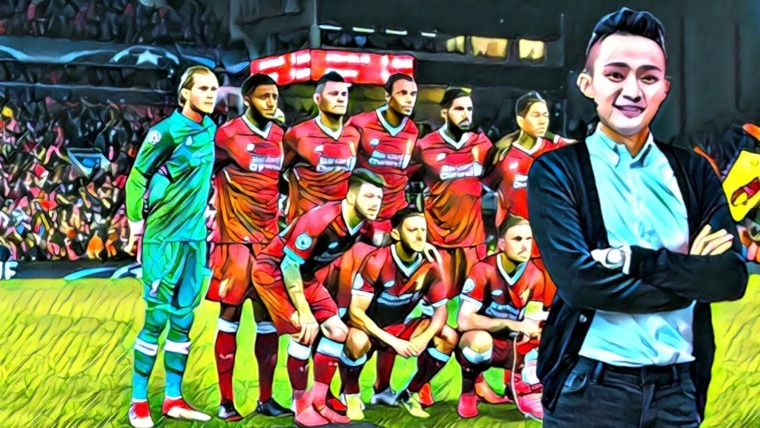 The blockchain industry as a whole, and thus the security token market too, is still in its infancy and at a pretty harsh evolutionary stage, with many platforms and projects coming and going. That said, security tokens and their Security Token Offerings (STOs) are truly a trillion-dollar opportunity. The following are the most promising projects trying to open and capture this value. Polymath is touting itself as the Ethereum of security tokens and creating a one-stop shop for all things concerning security tokens. 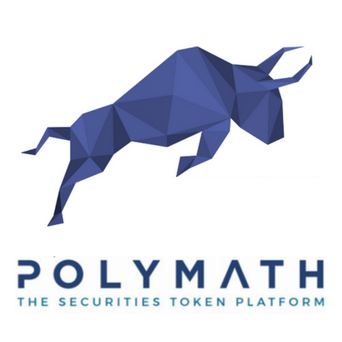 Polymath has introduced concepts on its platform such as KYC Identity Aware tokens and liquidity for private entities, and it allows for the creation of security tokens within minutes. To issue a token on Polymath, the team has created their own ST20 token standard. Polymath’s own token, POLY, is already trading, and the platform has several partnerships, including an industry partnership with tZero and Blocktrade.com. Moreover, Polymath is established and managed by a professional, sizeable team, and the first projects are set to launch, with an accumulated investment target of $210 million. Another interesting player in the space is Swarm. On Swarm, users can tokenize real-world assets based on their SRC20 protocol, which is a token and smart contract standard for securities issued on the platform. The protocol has put in place a set of rules issuers must adhere to before they can launch their tokenized security. Examples of assets that can be tokenized through Swarm are real estate, renewables, agriculture, tech companies, and many more. The WRC-20 protocol already includes features such as ownership representation, voting procedures, automated dividends, revenue streams, and regulatory compliant trading. It is expected to allow for many more features to be incorporated in the protocol, and thus in the security tokens launched through Swarm. If you’re looking for a secure, end-to-end tokenization platform, look no further. Tokeny is aiming to bring liquidity to the best investment opportunities in the form of security tokens, and the platform is designed to support clients in all aspects of launching a security token. Included in this is the sale of the tokens, full management of the tokens while they are live, and all technicalities concerning smart contracts, tokens, and regulatory compliance so the projects can focus on their core business. The Luxembourg-based security token platform will also support the launch of utility tokens, which is a USP of the project in regards to its competitors. The core focus of Tokeny is to bring institutional-grade solutions to the token security space. It has, for example, incorporated a bank-grade KYC procedure to assure this, brought to you by an experienced team. Tokenizing the financial world is the mission statement of the OpenFinance Network. This project is building the first US-based regulated security token trading platform, giving it a strong edge over its competitors, as the US market represents an enormous pool of investors but is complex to enter from a securities standpoint. 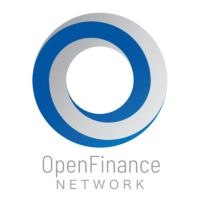 OpenFinance Network works with brokerage houses, custodians, transfer agents, and banks to ensure all processes are streamlined and in check with US regulations. The potential of this platform is signaled by the investment it managed to pull in from Huobi, one of the leading cryptocurrency exchanges. This was a strategic investment on Huobi’s part to give the established exchange some footing in both the US and in the security token space. The long-term cooperation between the two parties was set in stone with an official strategic partnership. Maybe you’ve seen TrueUSD popping up on Coinmarketcap as of late, which is one of the more recently launched stable coins pegged to the US Dollar. This stable coin was launched by TrustToken, a platform that also allows for the issuance and management of security tokens. The strategic move to launch a stable coin is insightful, to say the least, as it will allow for the conversion of tokenized securities into a stable asset without having to go through the traditional financial system. TrustToken plans to tokenize everything, from rental properties to patents, and has implemented many smart contract frameworks to support this grand ambition. All ownership rights are directed by smart contracts, guaranteed by legal-financial institutions. The project enjoys a large team, experienced advisors, and of course its strategic, highly valuable stable coin. 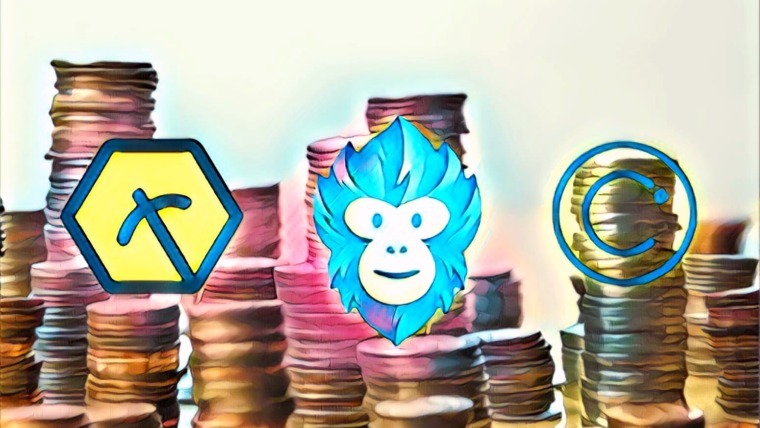 Besides these emerging security token issuance platforms, which also include Harbor, Securitize and SIX, among others, several established digital asset exchanges are dipping their toes in the security token space as well. 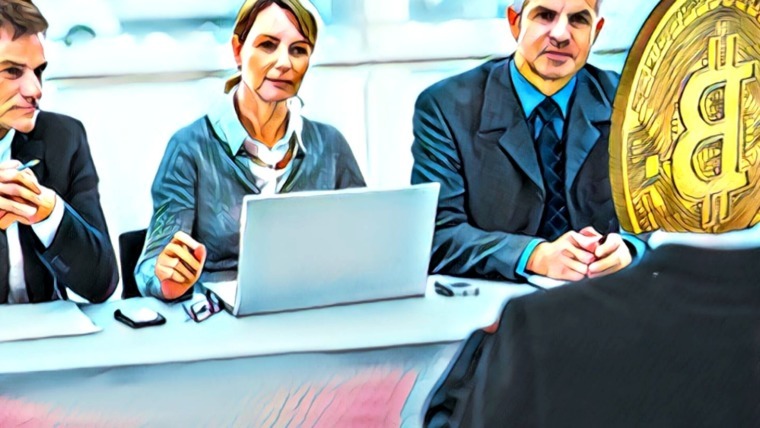 We already saw the strategic investment and partnership of Huobi, but Coinbase is also closing in with its recent acquirement of a FINRA-registered broker-dealer. Similarly, Circle, the company that bought Poloniex, is pursuing an official registration as a broker-dealer, which is required to facilitate the trade of securities. As there simply aren’t that many security tokens around for now, due to legal complexities, it’s hard to say whether these exchanges are waiting for security tokens to start sprouting or are facing serious regulatory constraints. In this regard, security tokens represent a battle between the traditional financial and fintech worlds, although it can be stated that, based on the unmatched advantages of tokenized securities, such as massive cost and time efficiencies, programmable securities, asset fractionalization, and easy and secure transferability of ownership, security tokens really are the future of securities. It’s inevitable that security tokens will transform equity just as Bitcoin has transformed currency, because they afford the owner a direct, liquid economic interest and the expedited delivery of proceeds. Every type of ownership can be tokenized, which is a massive multi-trillion dollar addressable market. And bear in mind that we are only just getting started with programmable securities, meaning we still have barely scratched the surface of what we can do with the concept of tokenized securities. Securities have been around for a long time, and security tokens are on their way to introducing an entirely new paradigm for securities. Why didn’t you include Nexo? It’s the largest security token on the market..
Or Tzero Who has always been in the forefront. Or harbour?? Or nasdaq venturing into the sto space , Or….strange to spend all this time writing an in-depth article and mention companies That are less relevant.